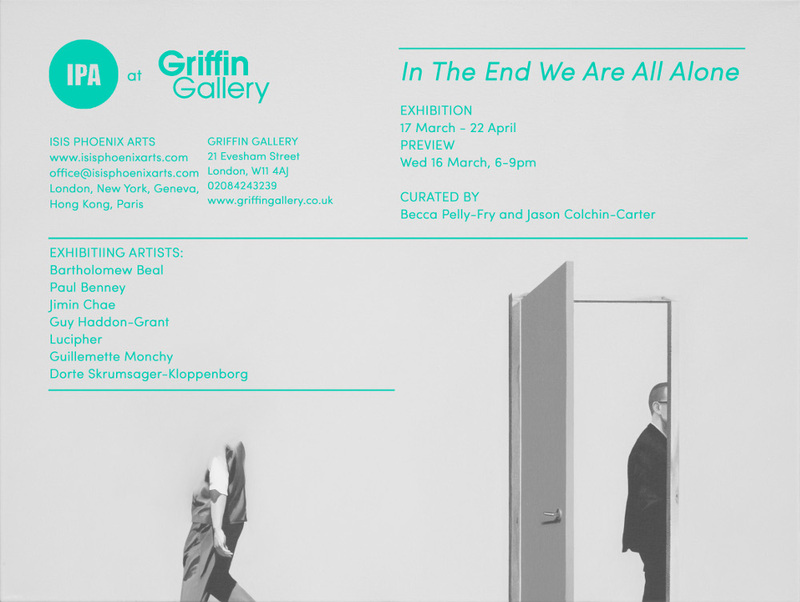 2016: Jimin Chae in What’s Up group exhibition at the Revue Gallery, London. Bartholomew Beal on London Live, 2016. Aesthetica Magazine : Interview with Agnieszka Perche, Gallery Mananger at Darren Baker Gallery, London, 2014. Amanda Houchen’s response to the Biscuit. I’ve kept you half. exhibition, what flattery! Kim Poor & ‘Genesis’ London Exhibition 2016 – Brazilian and Music Themed Exhibition – collaborated with group Genesis . Announcing USA Programme and Project Space in Qtr 4 2015. 2014 I.P Arts plans will provide our Artists with even more Exhibitions and Shows for their works. We will join our 1st Art Fair. Art 14 in London. 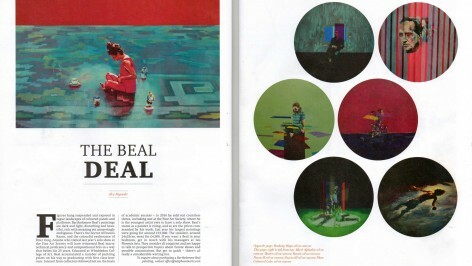 Please save the date in your calendar of Monday 23rd June 2014 for Bartholomew Beal’s Solo show in Mayfair London. Details and announcement are to follow. Currently we are have a wait list for Bartholomew’s Works, so please email us with your interest and one of our Team will be in contact for discussion. In 2014 , we intend continuing with the same gusto the monthly average for shows throughout 2014. During the 1st quarter of 2014 we will launch Isis Phoenix Portraits & Mural Service. 2014 – To wet your appetite, here are a few new I. P. Arts Artists: Several more are soon to be announced. Paulina Pluta is a figurative Painter. Please see her work * on our Website: http://www.isisphoenixarts.com/project/paulina-pluta/ . Zsombor Barakonyi is a Painter from Budapest. Please see his work * on our Website: http://www.isisphoenixarts.com/project/zsombor-barakonyi/ . Peter Churcher is a Mid Career Australian Artist. Please see his work * on our Website: http://www.isisphoenixarts.com/project/peter-churcher/ . 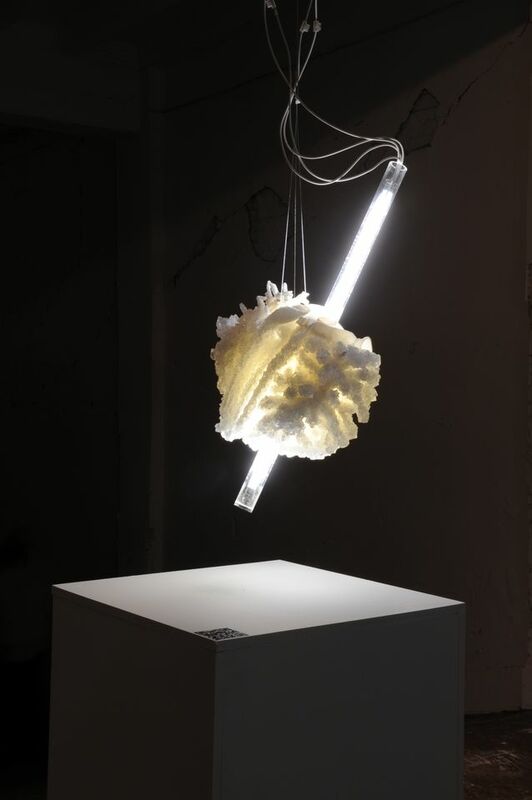 Alex Wood, is a Sculptor based in London mixing materials and English Eccentricity in equal measure. More information to be announced. * All are also featured in the Exhibitions Section. 2013 was a busy year for I.P Arts. The year commenced with Tobias Klein’s incredible “Invisible Human” Project in Washington DC, USA. 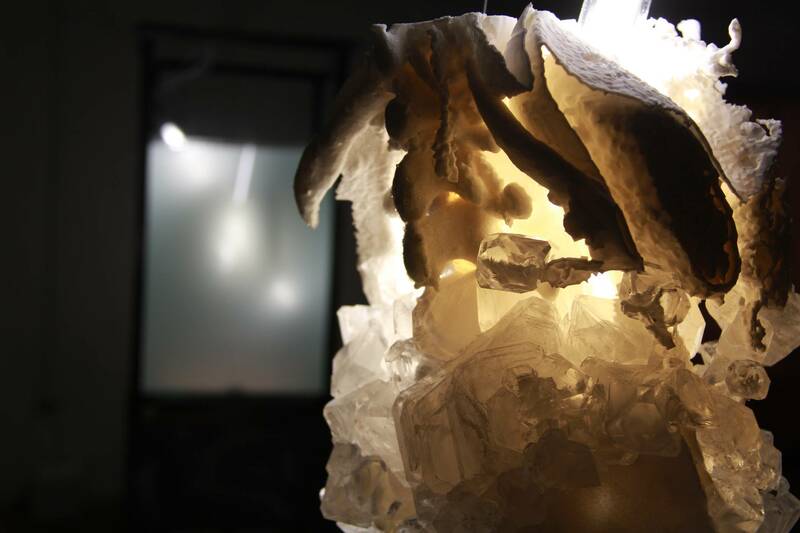 This received global media coverage and established Tobias Klein as a pioneering Artist, pushing the limits with sculpture using 3D Print and crystal-growing technology. 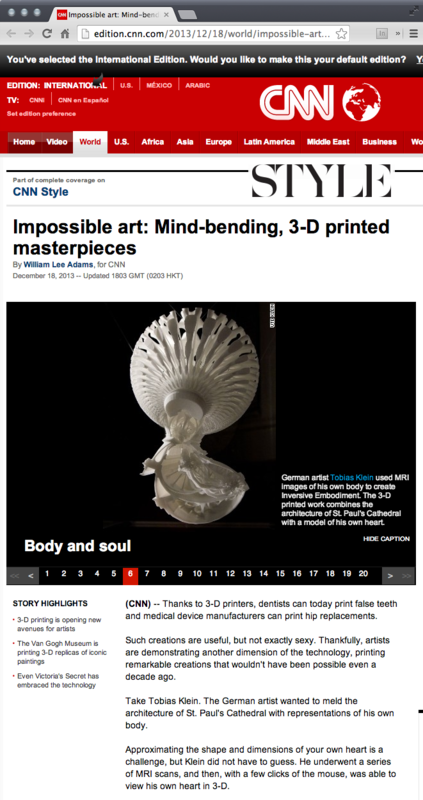 We ended the year with 2 Museum Exhibitions, for Tobias Klein at The Science Museum in London for the “3D Printing the Future”, and Bartholomew Beal at The Derby Museum, UK. We exhibited on average 4 shows per month throughout the year and plan on continuing this in 2014. 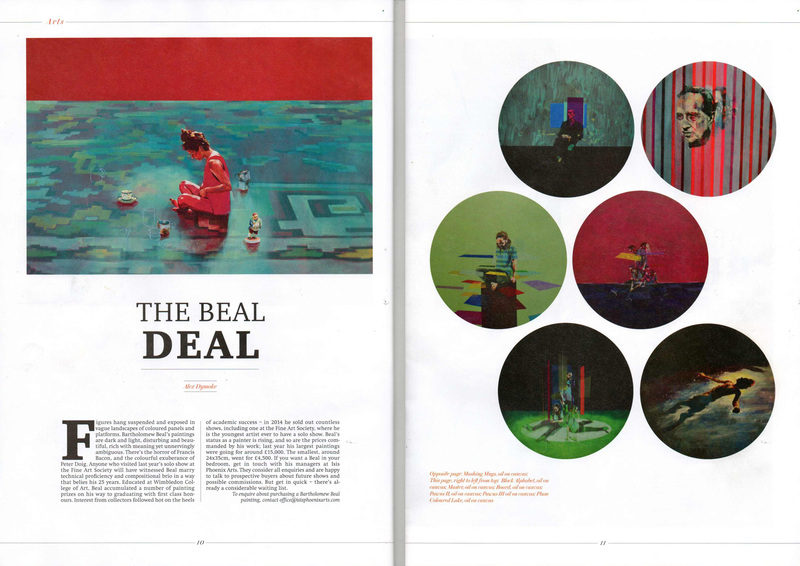 Bartholomew Beal has very quickly become part of the family at I.P Arts selling out every show in 2013. Following Bartholomew’s news and further developments in 2014 will be particularly exciting. Eleanor Watson is a figurative Painter. 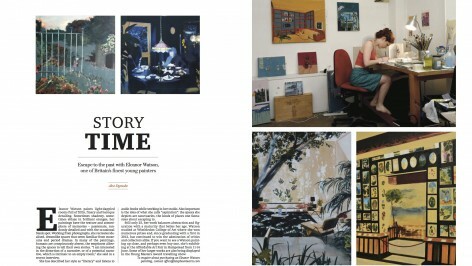 Please see her work * on our Website: http://www.isisphoenixarts.com/project/eleanor-watson/ . Expanded Eye are the Famous Tattoo Artist Duo. Please see their work * on our Website: http://www.isisphoenixarts.com/project/expanded-eye/ . Darren Baker is a Photorealist Artist. Please see his work * on our Website: http://www.isisphoenixarts.com/project/darren-baker/ . Julian Tschollar is an exceptional Swiss Painter * http://www.isisphoenixarts.com/project/julian-tschollar/ . Ryan Ostrowski, our Graffitti & Rock n Roll Painter based in New York * http://www.isisphoenixarts.com/project/ryan-ostrowski/ . * Also featured in the Exhibitions Section. 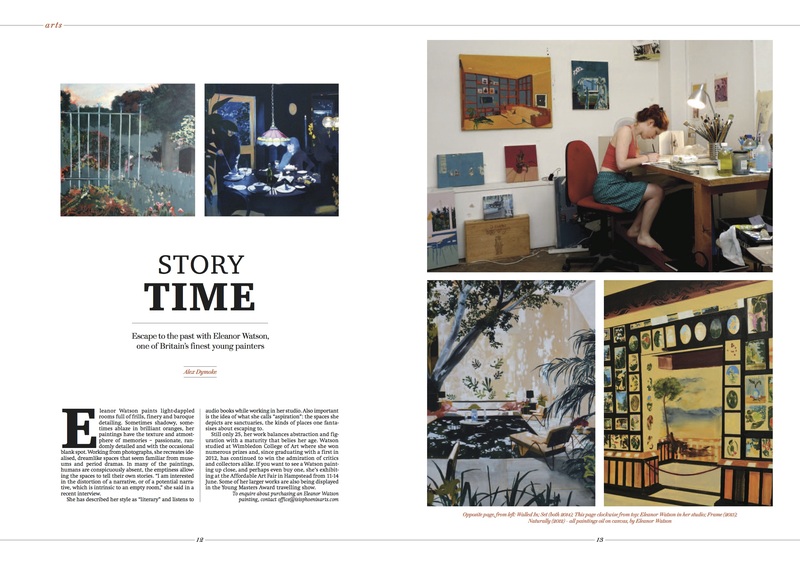 leanor Watson & Bartholomew Beal at their exhibition ‘Biscuit I’ve Kept You Half’. Pinch TV’s Pips Taylor pops to meet artists Eleanor Watson & Bartholomew Beal at their exhibition ‘Biscuit I’ve Kept You Half’. 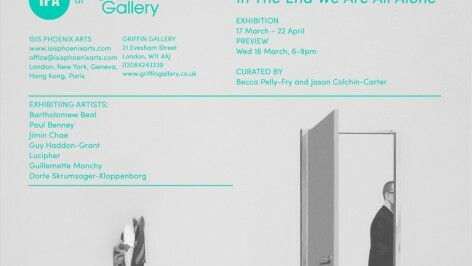 The exhibition showcases works in response to ‘Endgame’ by Samuel Beckett and was at The Mall Galleries. The exhibition was presented by Isis Phoenix Arts. Eleanor Watson – B.A. / After B.A.